Stainless steel linear shower drain / stainless steel - INOXSYSTEM® IDRAIN 3080 - Inoxsystem S.r.l. 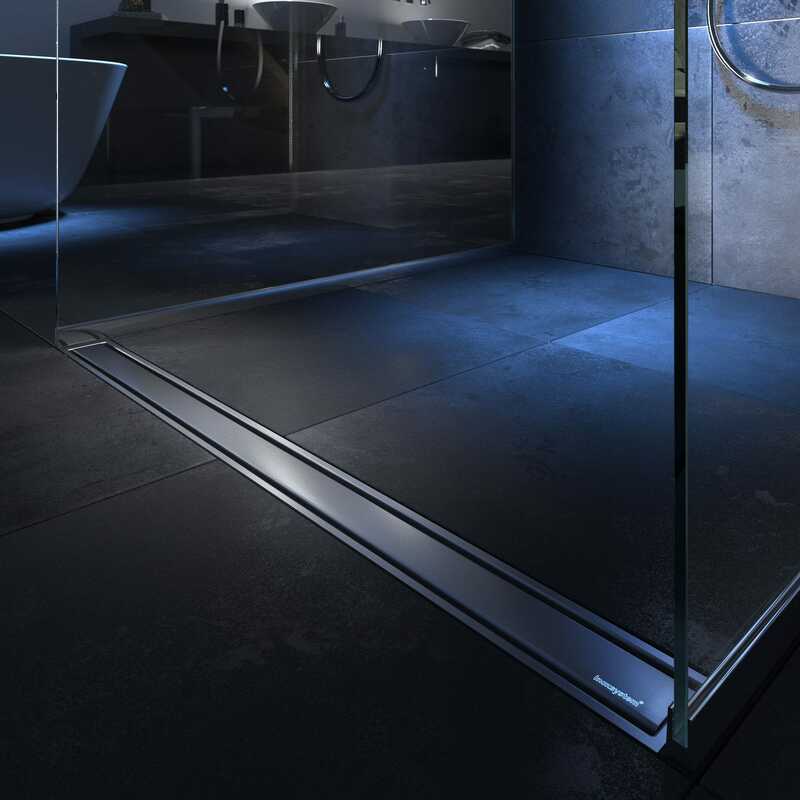 Kitchen & Bathroom > Bathrooms > Linear shower drain > Inoxsystem S.r.l. INOXSYSTEM® IDRAIN 3080 Inoxsystem S.r.l. 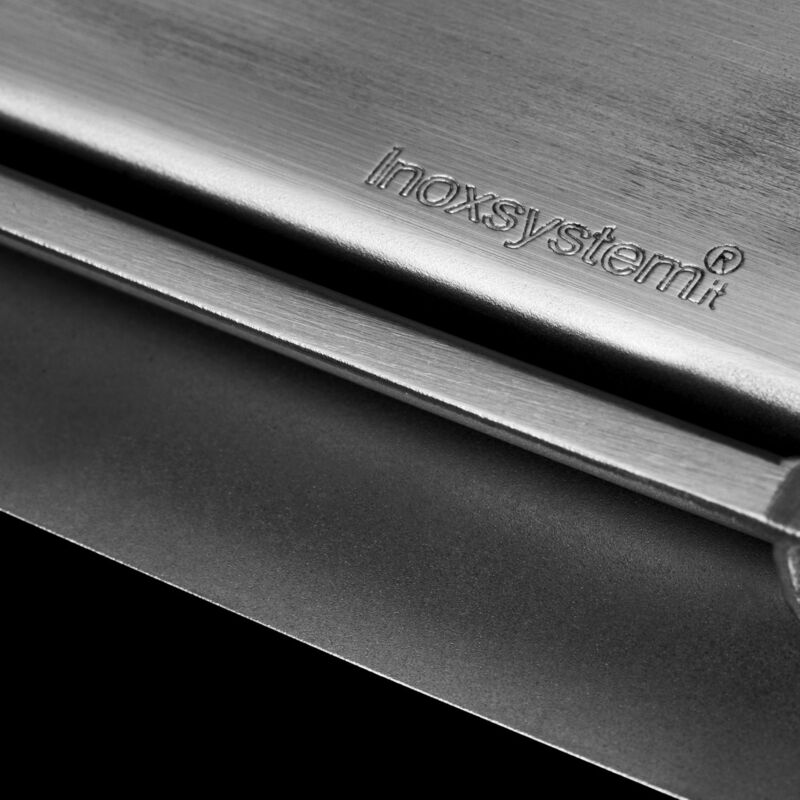 Inoxsystem® Italia line introduces Inoxsystem® IDrain line. 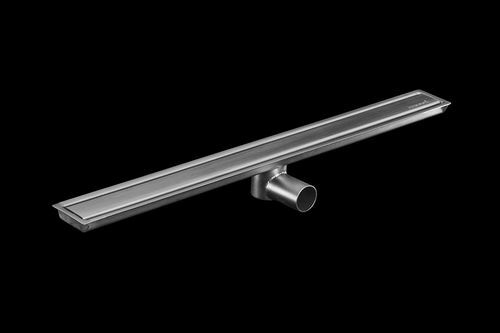 Inoxsystem® IDrain 3080 – Linear drain with odor trap and removable satin finish grating with two side slots, entirely made of 2 mm thick stainless steel and completely inspectable to ensure high standards of robustness, cleanliness and hygiene. Ideal for showers, swimming pools, Spa, changing rooms, sport facilities, bathrooms, pubblic services, etc. - flow rate 18 l/min. 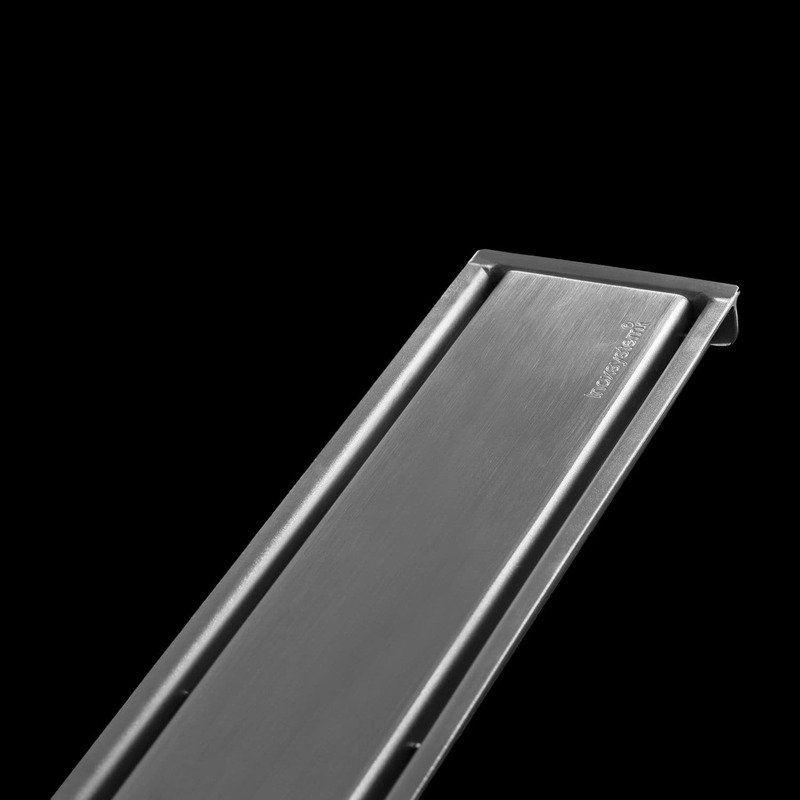 Inoxsystem® IDrain line 3080 comes with an elegant removablesatin finish grating with 2 side slots of 5 mm and a floor drain with odor trap and filter that can be removed to allow a complete and accurate cleaning of the channel and the discharge pipe. The installer should only place the drain channel at floor level and connect the outlet pipe to the drainage system. On request, all of our drain channels can be equipped with a dual set of adjustable feet (Art. -PLI-)complete with double sided tape to to ensure that the installation is level and at the appropriate height.